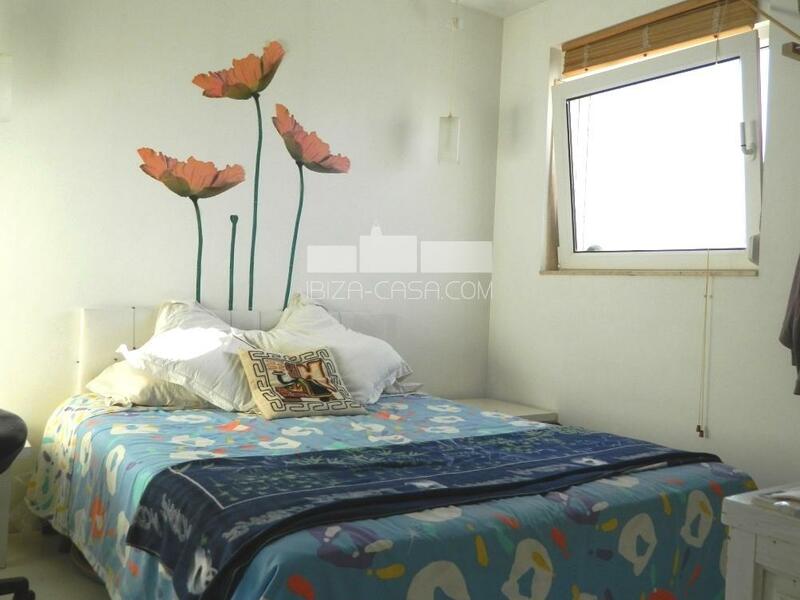 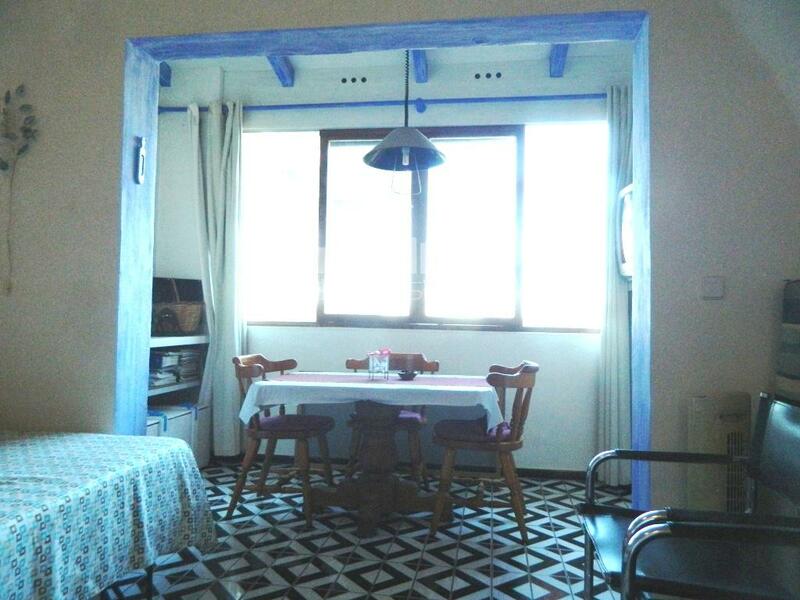 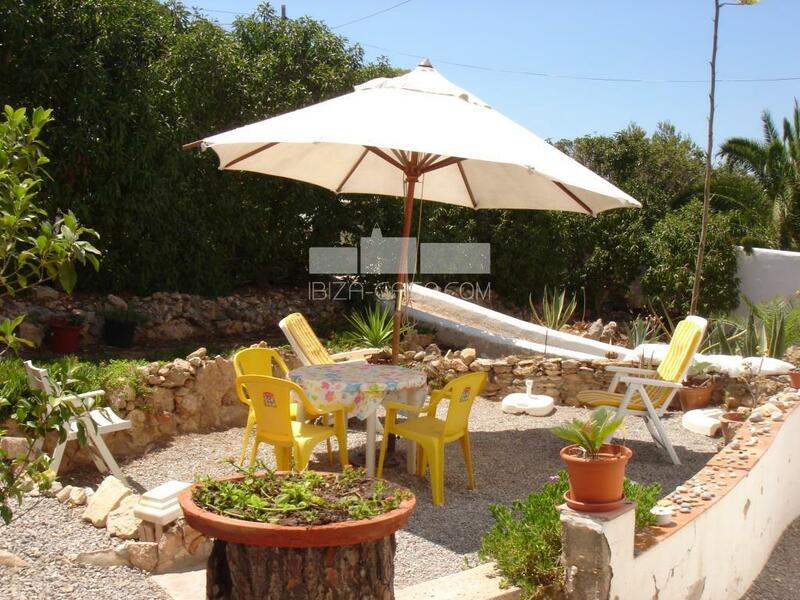 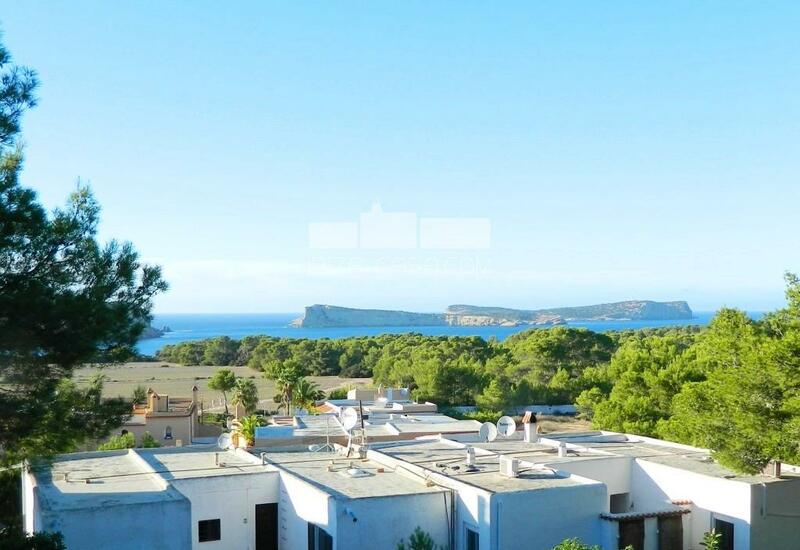 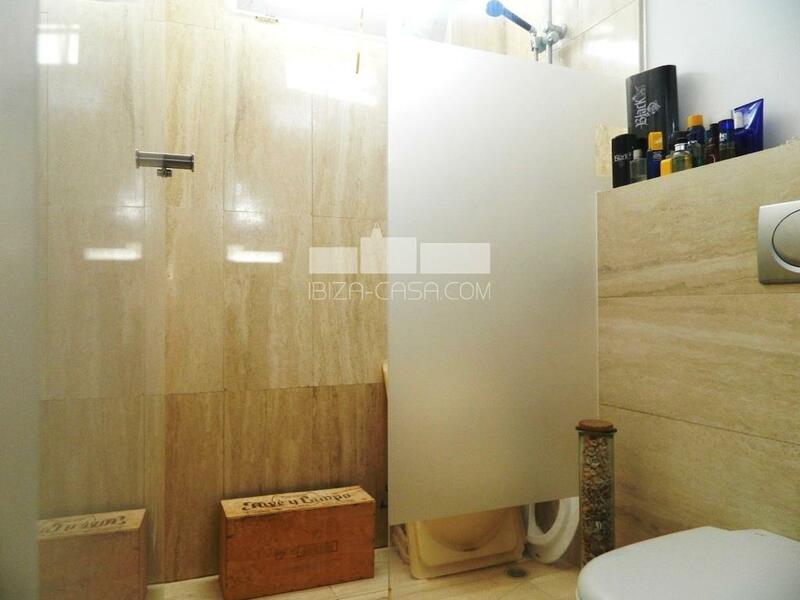 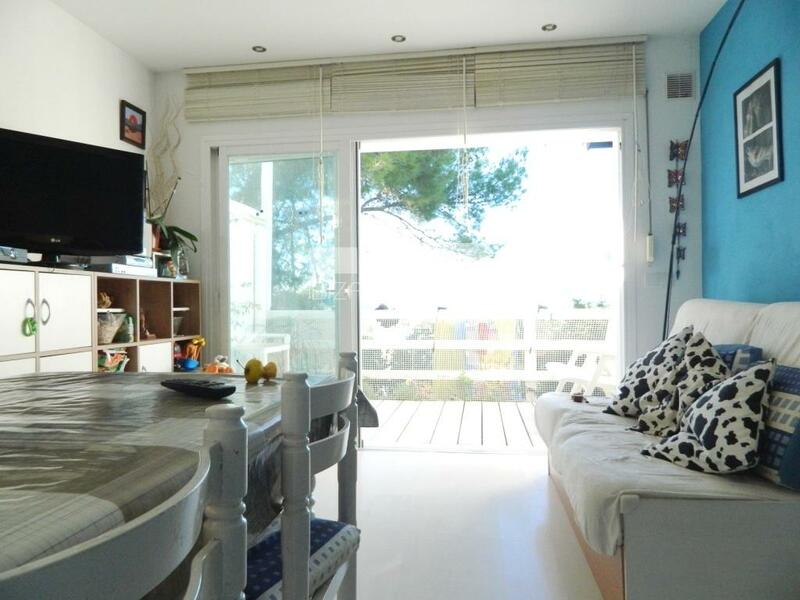 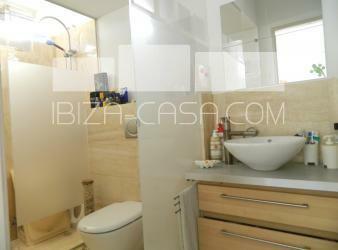 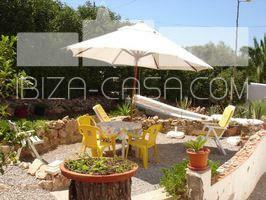 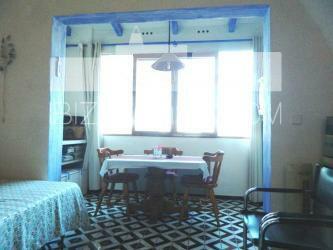 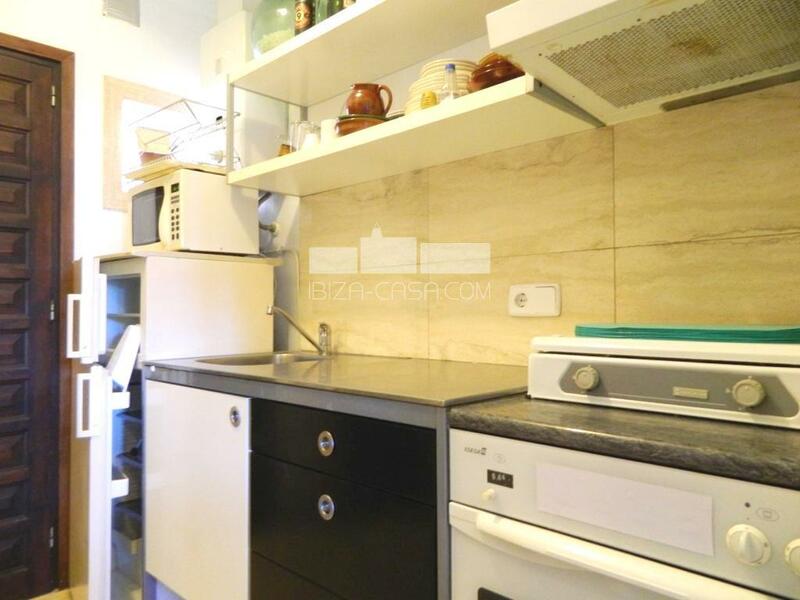 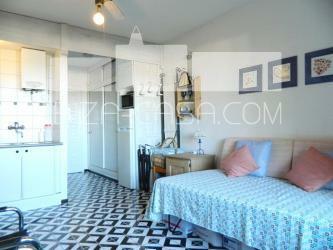 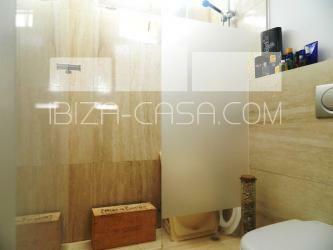 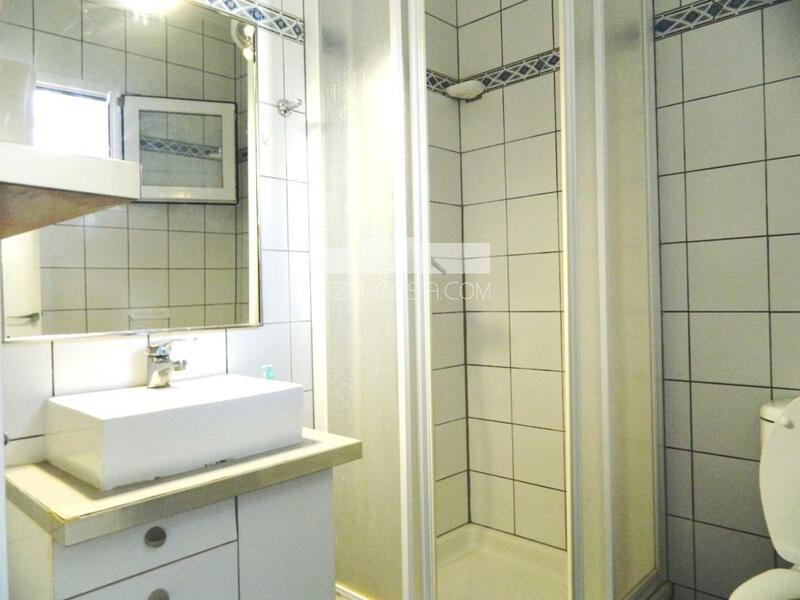 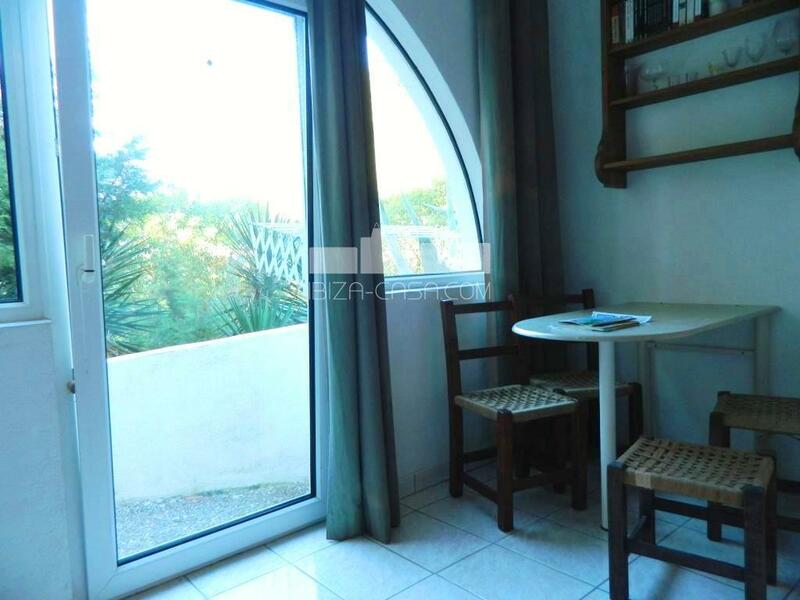 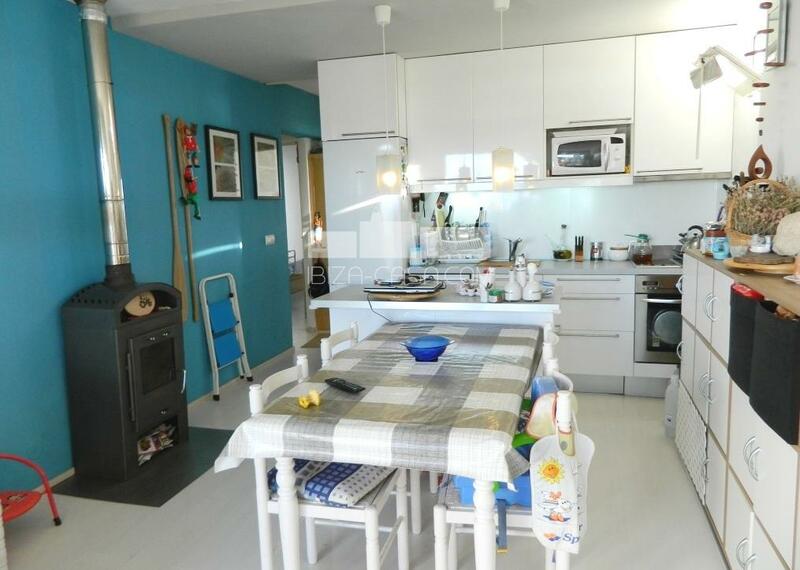 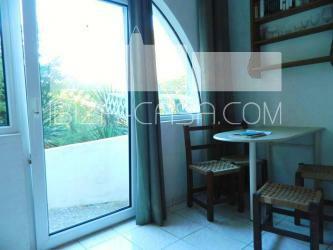 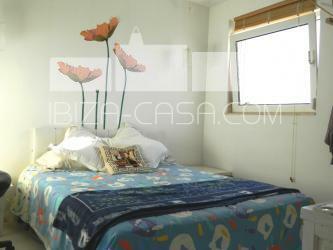 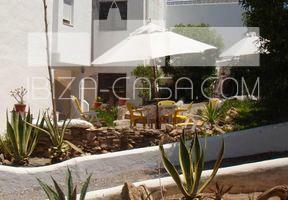 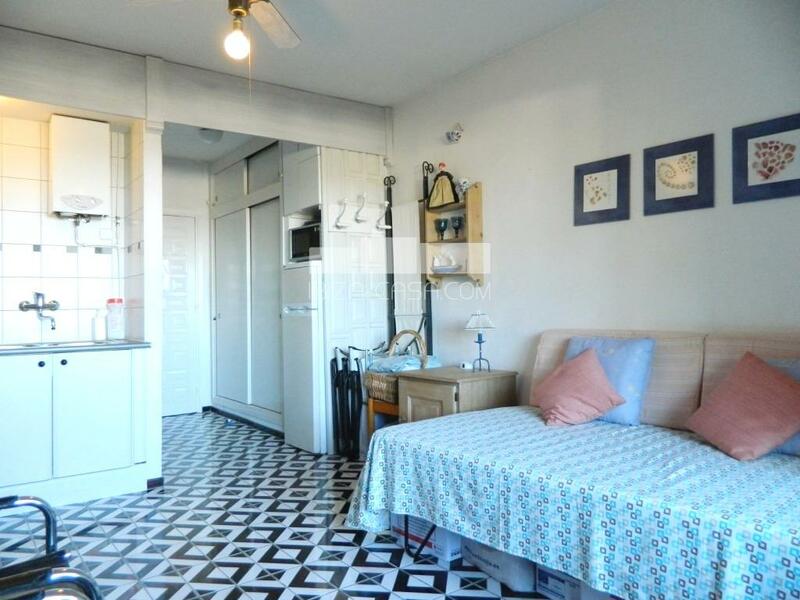 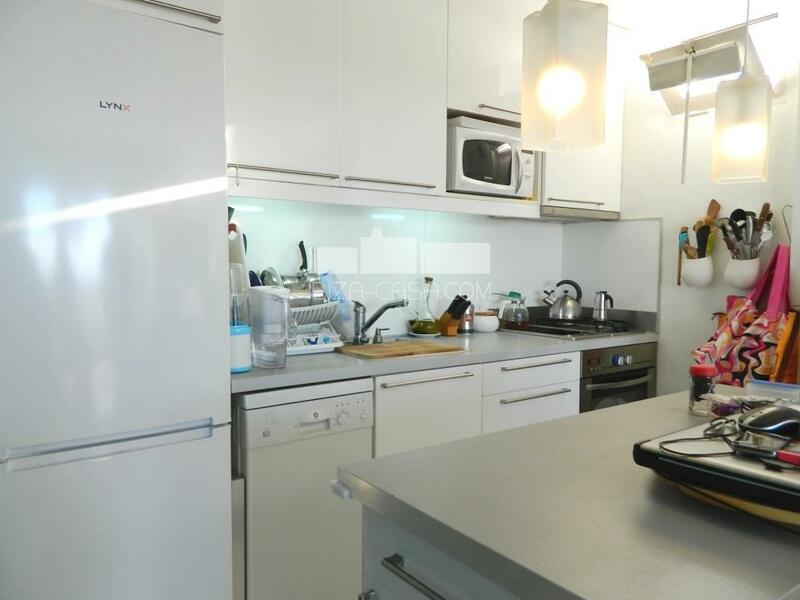 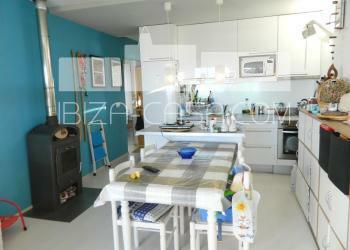 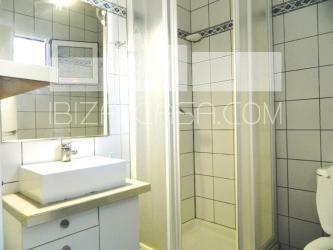 Nice set of 3 apartments separated on 2 floors near Cala Conta and with sea-view. 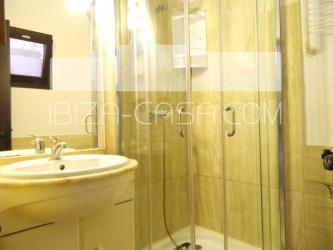 The Studio on the ground floor consists of a bathroom, bedroom and living room with kitchen and countryside views . 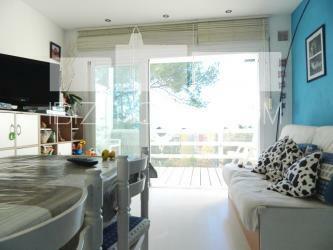 There is a loft on the second floor with a bedroom, bathroom , kitchen and sea views. 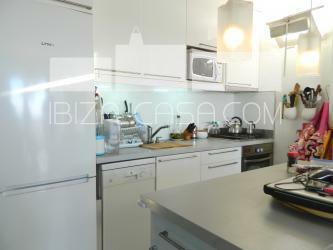 And there is a large Penthouse with two bedrooms, 1 bathroom, renovated kitchen and access to a roof-terrace.